***Preparation phase reduced to 30 mins. ***Battle phase changed to 90 mins. Get ready to annihilate the enemy! Join your friends, form alliances, build your army and prepare for battle. Welcome to Empires & Allies, the critically acclaimed modern-military strategy game that puts the weapons of today’s armies at your fingertips, in a battle for control of the globe. 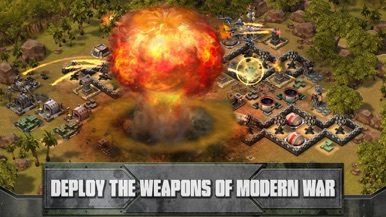 -DEPLOY THE WEAPONS OF MODERN WAR from tactical nukes and hellfire missiles to orbital strikes. 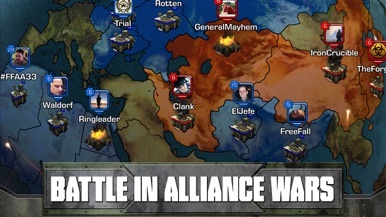 -BATTLE IN ALLIANCE WARS with up to 100 other players as your alliance fights for control of the globe. 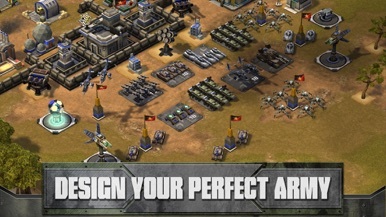 -DESIGN YOUR PERFECT ARMY from the arsenals of today’s militaries with battle-hardened tanks, spider drones, helicopters, and more. -DYNAMIC BATTLEFIELDS deliver increasingly difficult scenarios that emulate the unpredictability of warfare. - Use of this application is governed by the Zynga Terms of Service. These Terms are available through the License Agreement field below, and at http://m.zynga.com/legal/terms-of-service. - This game does permit a user to connect to social networks, such as Facebook, and as such players may come into contact with other people when playing this game. - Terms of Service for Social Networks you connect to in this game may also apply to you. - You will be given the opportunity to participate in special offers, events, and programs from Zynga Inc. and its partners. - Must be 13+ to play. (5/5) "Highly addictive game. Great game, if you like Clash of Clans you love this one." (5/5) "If your looking for a game to substitute for Boom Beach pick this one: Empires & Allies." 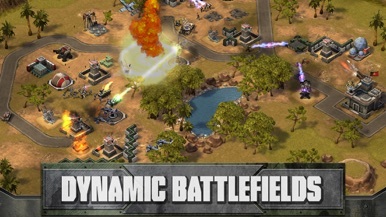 (5/5) "Great game reminds me of Command and Conquer." (5/5) "Well designed, easy to play. Really enjoy the realism, no wizards or orcs, just good ol' military." (5/5) "#1. 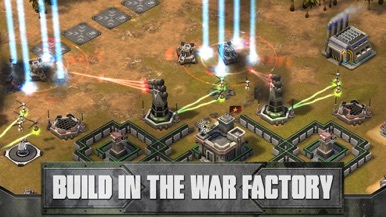 Best military game I've played on phone." (5/5) "Love it. Love it so much best army game ever!!!!!"